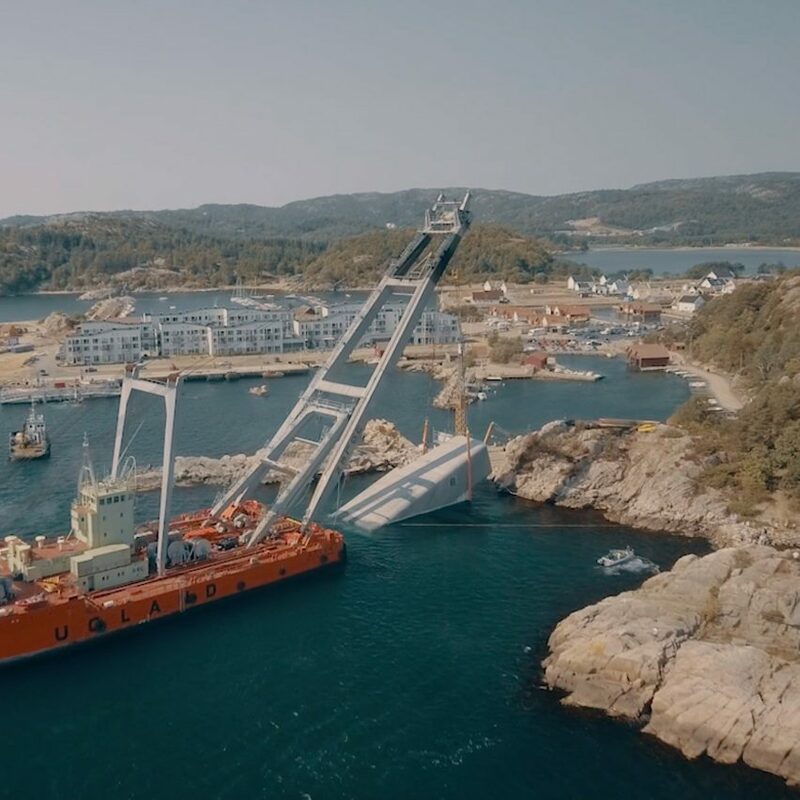 This movie shows the completion of Europe’s first underwater restaurant, designed by Snøhetta, as it is submerged off the coast of Båly, Norway. 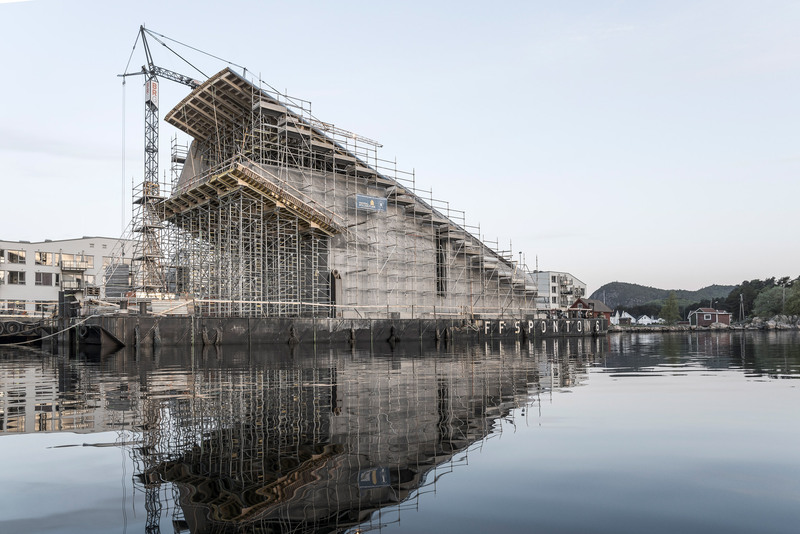 The time-lapse footage condenses the final day of structural work on the 495-square-metre building as it is submerged like a “sunken periscope”. 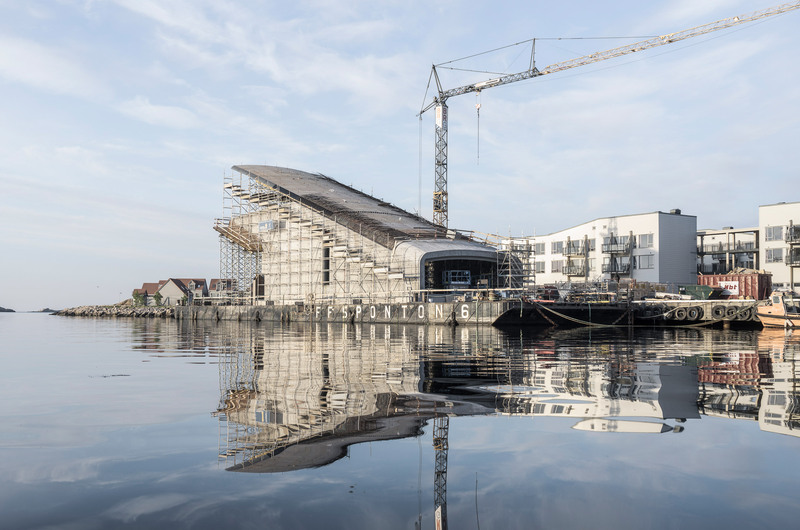 “In order to ensure a proper connection to the bolts on the concrete slab the construction team filled the structure with water to make it sink,” the architecture and design studio explained. Under’s walls are slightly curved and half-a-metre thick, designed by Snøhetta to tolerate extreme weather conditions and the one hundred-year wave. Inside, the underwater restaurant’s interiors are designed to contrast with its rugged exterior, and are lined with oak and coloured acoustic panels to create a “warm atmosphere”. 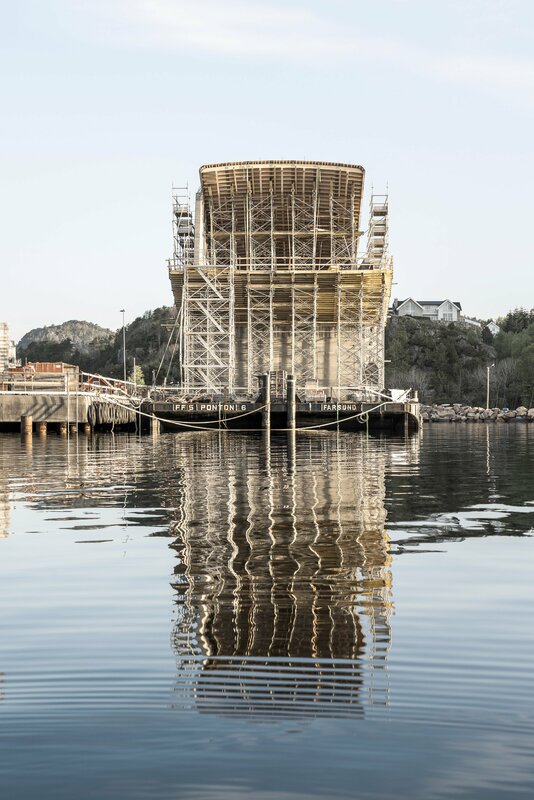 The post Time-lapse movie shows submersion of Snøhetta’s underwater restaurant appeared first on Dezeen.